A massage that restores the oval of the face and prevents the aging of the neck. restore the neck-chin angle and reduce the fat deposit under the chin. After a course of this massage the lifted tissues of the face’s bottom zone make the face look 5-7 years younger. and mimic muscles of the lower the zone and masticatory muscles. Particular attention is paid to working with fascia on anti-gravity fascial lines (AFL). Massage technique consists of two parts. First one – work without cream, completely my authorship and the second – new combinations of IQ Chiromassage on butter-cream. an improvement in the face oval. In addition, this massage can be used for muscular-fascial pains of the upper third of the back and for headaches. Palpation of the trigger points of the trapezius muscle, before the massage and after, shows a reduction in pain. On a 10-point scale, from 10 to 2-3 units, or complete disappearance of pain, which usually makes a high impression on the client. And the noticeably elongated neck and contoured oval face complete the impression of the technique. 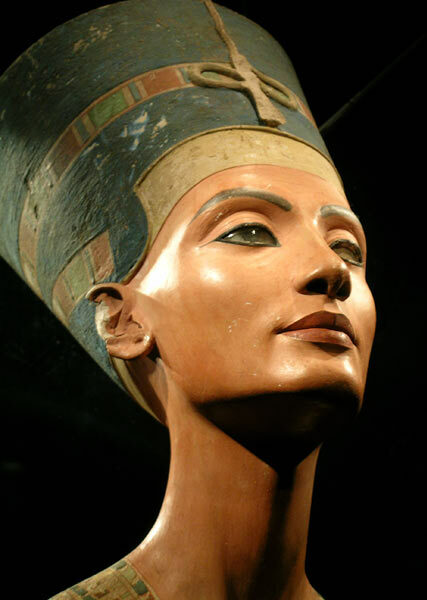 Looking at himself in the mirror, the client usually says: – Nefertiti! Strictly speaking, the name of this seminar got accustomed after these repeated exclamations by the mirror. http://inmaster.ru – Elena Zemskova’s massage school. £ 250; £50 – deposit is required (non-refundable). Payment via bank transfer or cash. The course will be taught in Russian and English (Romanian – on demand).